Two of the heavyweight division’s biggest hitters meet at Wembley Stadium on Saturday evening as Anthony Joshua risks his IBF, IBO, WBA and WBO titles against the challenge of Alexander Povetkin in a fight shown live on Sky Sports. With the champion yet to taste defeat in 21 previous outings and the challenger losing only once during a stunning 35-fight career, followers of the fight game are expecting a classic. Bookmakers appear to be rather underwhelmed, however, pricing the Londoner as a short odds favourite. 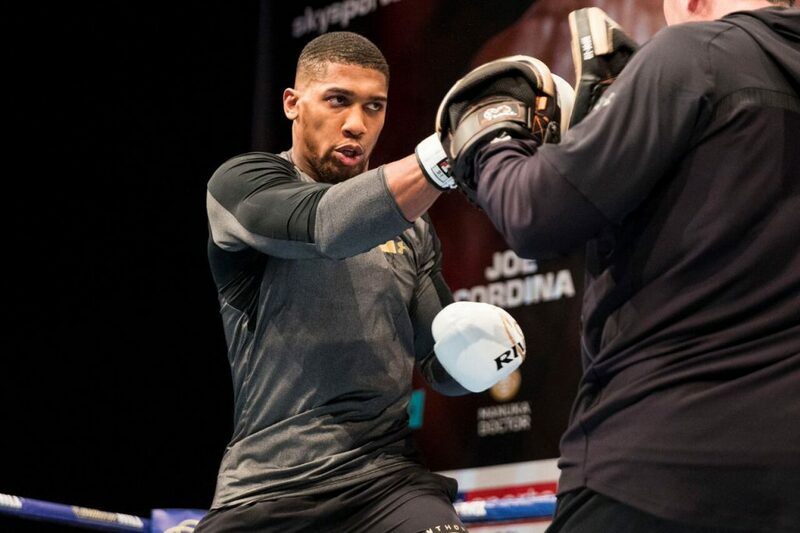 Will AJ do as expected and add another inside the distance win or does the man in the opposite corner, famous for his love of causing an upset, have what it takes to score two wins over British opponents in two visits, having knocked out David Price last time? 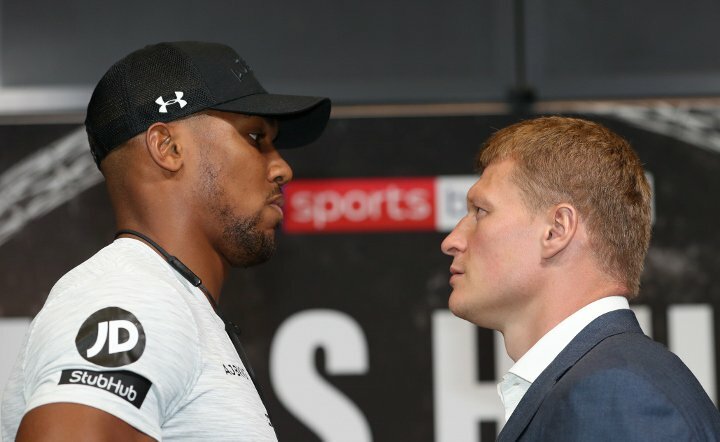 The Anthony Joshua vs Alexander Povetkin betting at William Hill certainly makes for interesting reading and those looking beyond the fight winner market will find plenty to get excited about in the specials. Joshua was last seen beating Kiwi fighter Joe Parker at the Principality Stadium in Cardiff, but it was a first for the ruler of the division, the 6ft 6inch orthodox taken the 12 rounds for the only time since making his professional debut in 2013. The outcome of the fight may have been trusted to the scoring judges but the 118-110, 119-109, 118-110 tally returned was a fair reflection on how the night went. It makes perfect sense to stick with the winning form of Anthony, certainly in the short-term, but backers looking to invest their cash in a 22nd career-positive will have to make do with the 1/9 price tag available. Playing the method of victory market offers more to get excited about, the KO/TKO yours at 1/3, another points verdict 3/1. 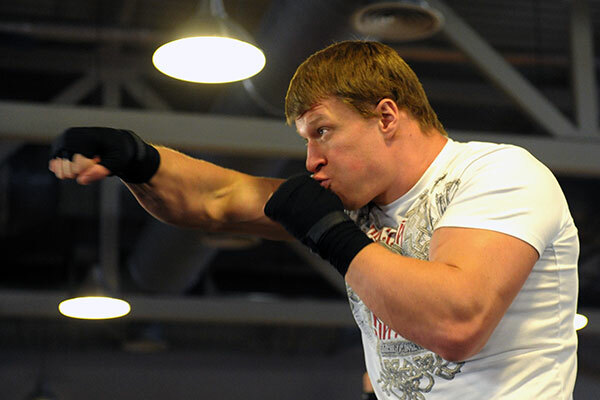 Challenger Alexander Povetkin – based in Chekhov, Russia – may be priced like winning isn’t an option but that’s seriously unfair on the man in the away dressing room who suffered his only defeat to date at the hands of Wladimir Klitschko five years ago. Dr Steelhammer, who finished his career with 64 wins from 69 bouts, 53 of those coming by way of knockout, couldn’t add Povetkin’s name to his list of casualties, the 12-round distance reached. The beaten man was able to remain on his feet for the duration, but he was never in danger of having his hand raised at the conclusion, the scorecards read out at 119-104 three times. Saturday’s clash to go the distance is a handy 11/4 and that bet will be paid as a winner regardless of who comes out on top, as long as it goes to points. Povetkin is 7/1 to end the unbeaten record of AJ, 8/1 to do it by knockout or stoppage and a bulky 25/1 to win over the three sat at ringside with the view that counts.